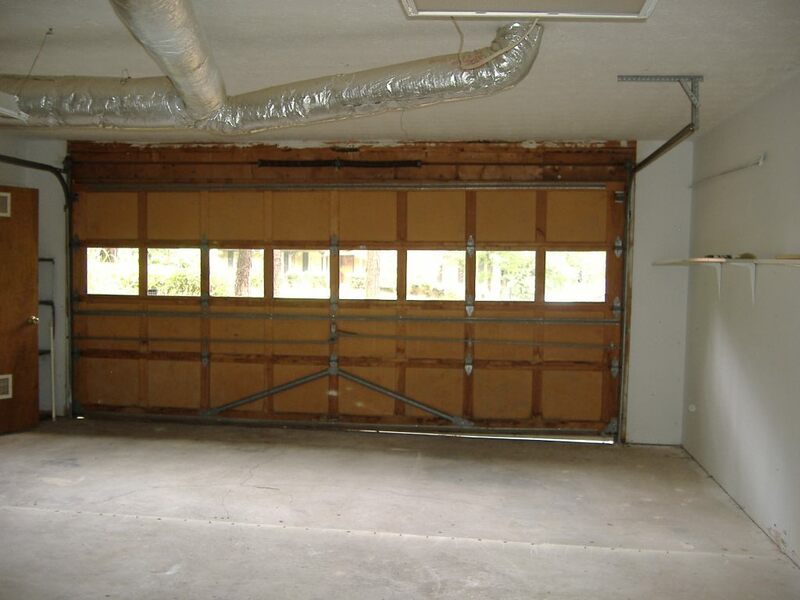 This is the interior of a townhome garage I was asked to inspect. During the inspection, I ran into a neighbor who told me that the roof of another garage, identical to the one pictured above two buildings down, had collapsed the previous winter under a snow load. Trusses are designed to bear loads at very specific points. 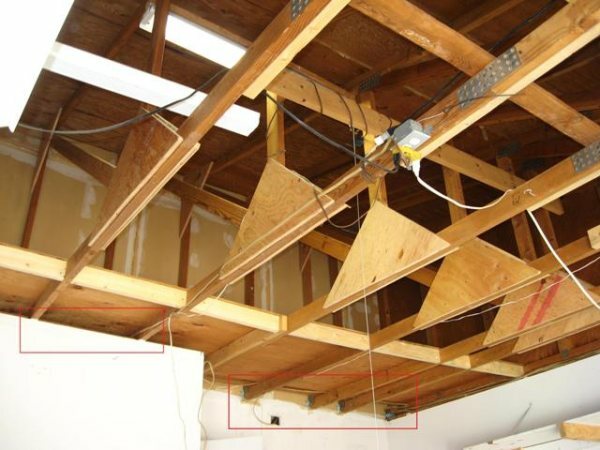 Typical roof trusses should not touch any interior walls and should bear only on the exterior walls (learn more about this). 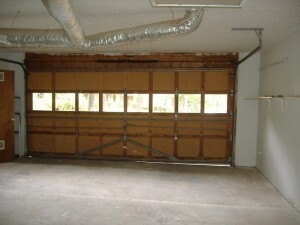 The two trusses at the left of the above photo are bearing on an offset portion of the garage wall. 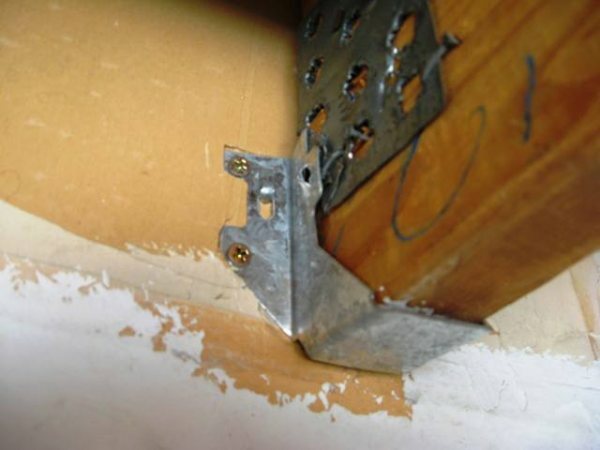 •improper fastener installation (through drywall). These trusses would have best been supported by bearing directly on wall framing. The next best solution would be an engineer-designed ledger or engineer-specified hardware. And that may have been how they were originally built, but by the time I inspected them, 24-foot roof trusses were supported by joist hangers designed to support 2×4 joists. The hangers were fastened with four gold deck screws each. In summary, look carefully at connections for problems which may lead to structural issues, as some are more urgent than others. Be sure to call these out in your report. Home Inspection Raleigh – Got Lead? 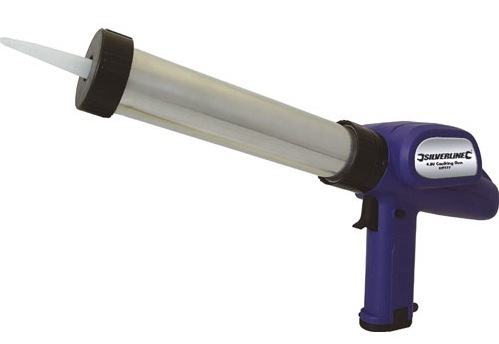 Lead is a poisonous metal that was once commonly used in the manufacture of paint, gasoline, and plumbing. While U.S. law has banned the use of lead in new construction, existing lead-based paint and plumbing in homes may present a significant health hazard, especially for children. Inspectors who are not trained in lead detection should not perform lead inspections. They and any licensed plumber can, however, learn the basic facts about lead so they can answer questions from concerned clients. Before 1955, paint in homes was composed of up to 50% lead. Regulations in the 1970s limited the amount of lead allowed in paint and, today, just 0.06% is permitted under U.S. law. According to the California Fire Lawyers the modern English word for “plumbing” comes from the Latin word for lead, plumbum. Lead was used as an inexpensive and reliable material for the vast network of plumbing that supplied Rome and its provincial cities with water. Even the Romans, however, were aware that lead was toxic, and they attempted to reduce their everyday contact with the metal. 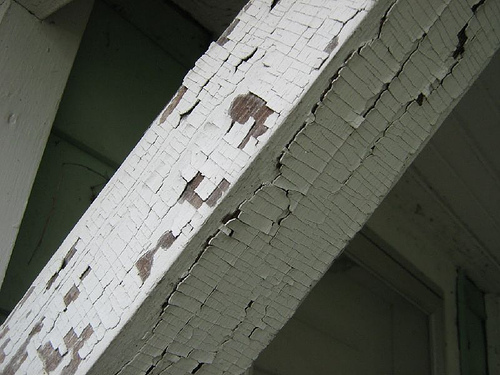 Unlike many other toxins, lead poisoning has no satisfactory threshold that is considered safe. The lower limit of lead concentrations in the human bloodstream considered to be dangerous have been reduced repeatedly. Even the Centers for Disease Control admit that the current acceptable limit for concentrations of lead in the blood of 10 micrograms/deciliter can be dangerous. in older paint. In 1978, lead-based paint was banned in the United States. Still, homes constructed after that date may have used lead-based paint that had been warehoused. The consumption of certain vitamins and minerals, such as vitamin C, calcium, and iron has been shown to reduce the absorption of lead into the human bloodstream. InterNACHI advises eating a balanced, healthy diet will lead to a reduced chance of suffering lead poisoning. 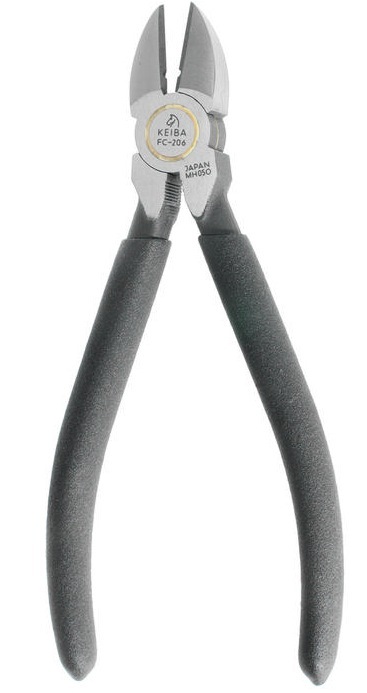 Lead pipes can be identified by their dull gray color and they can be easily scratched by keys and coins. Related: The best Toronto boiler repair.